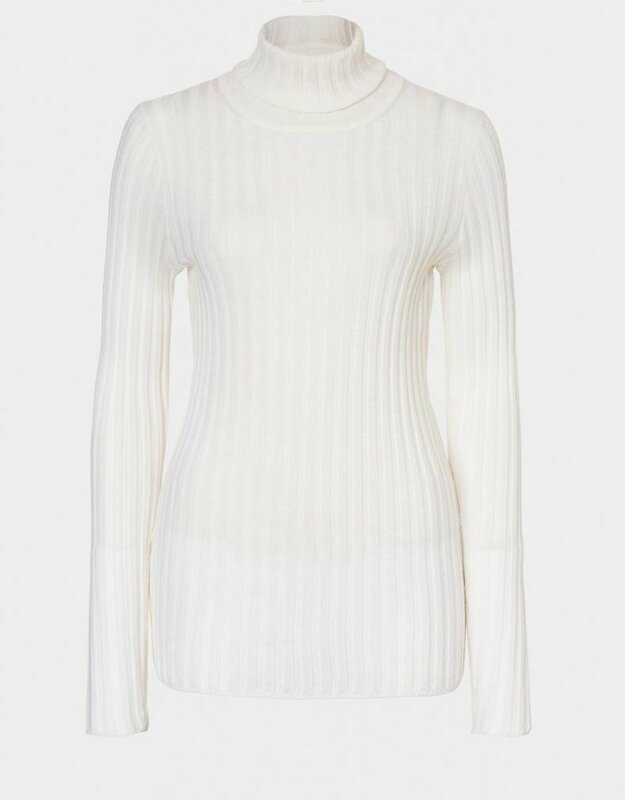 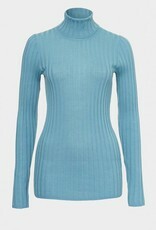 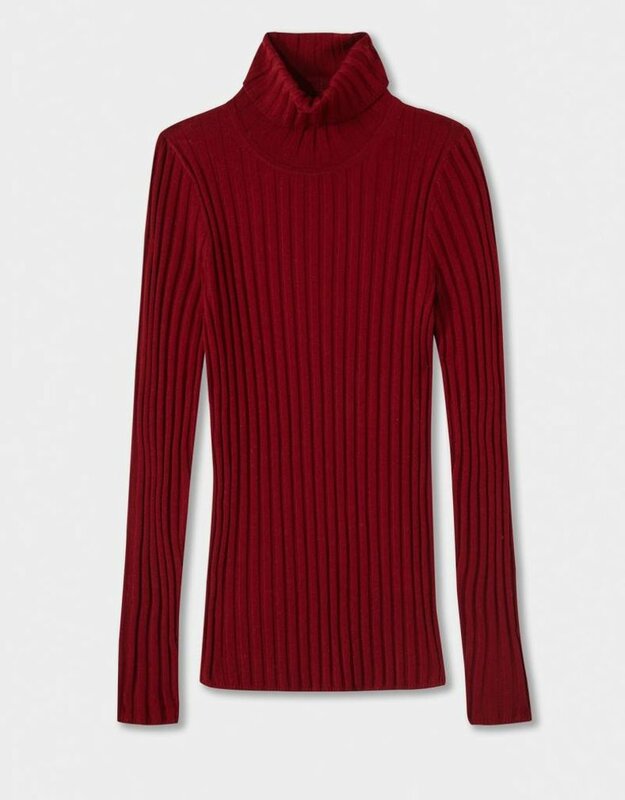 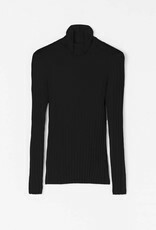 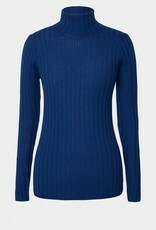 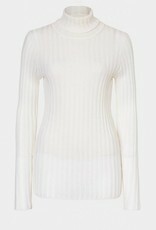 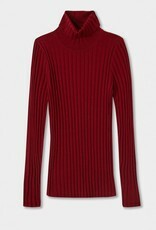 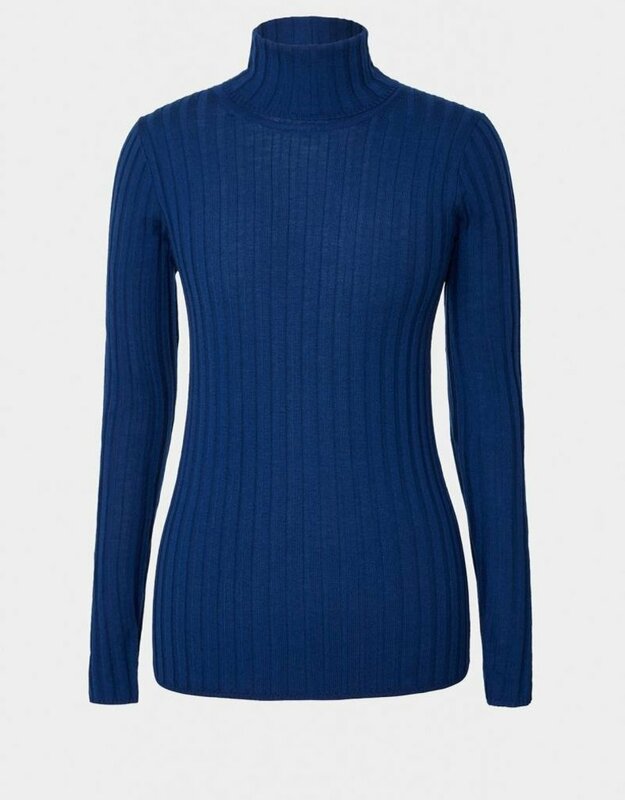 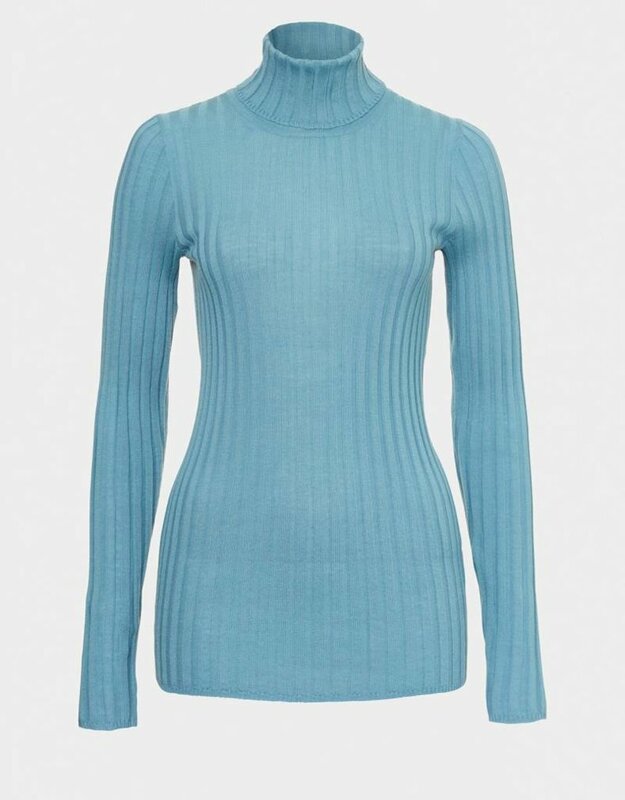 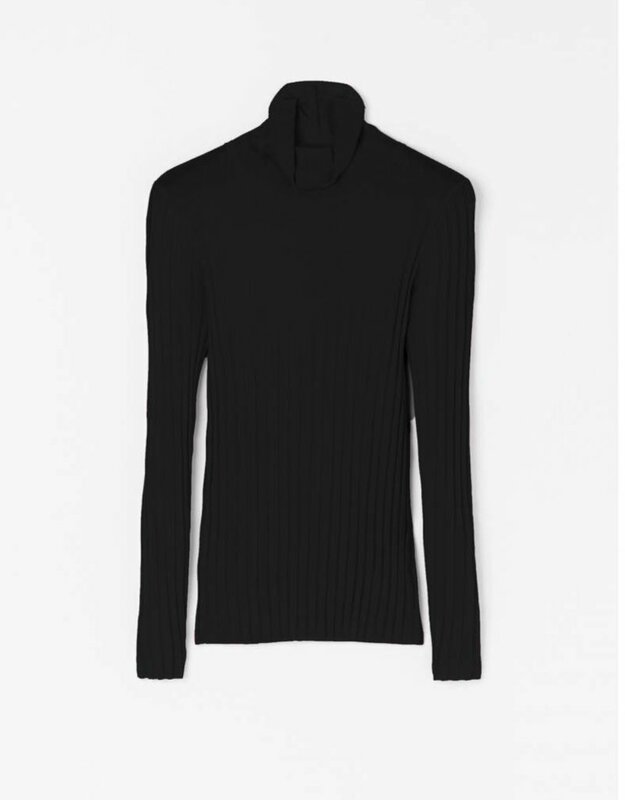 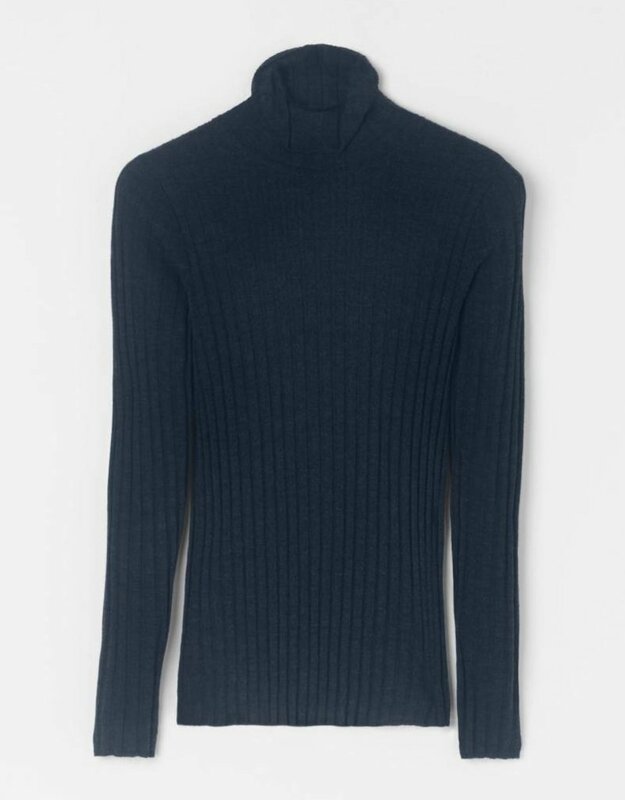 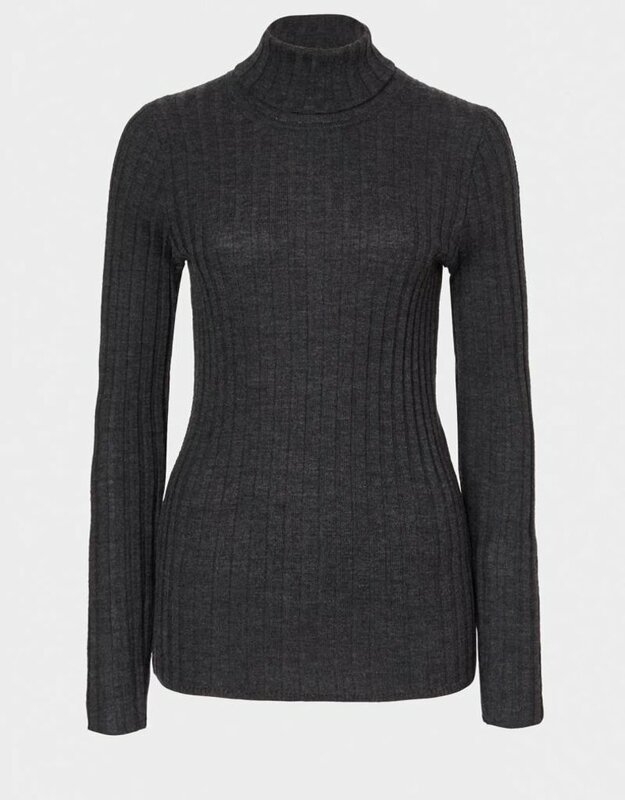 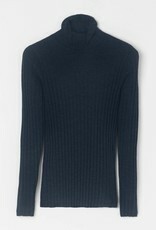 This pure Merino Wool Rib Polo Neck Jumper comes in a range of fabulous colors. 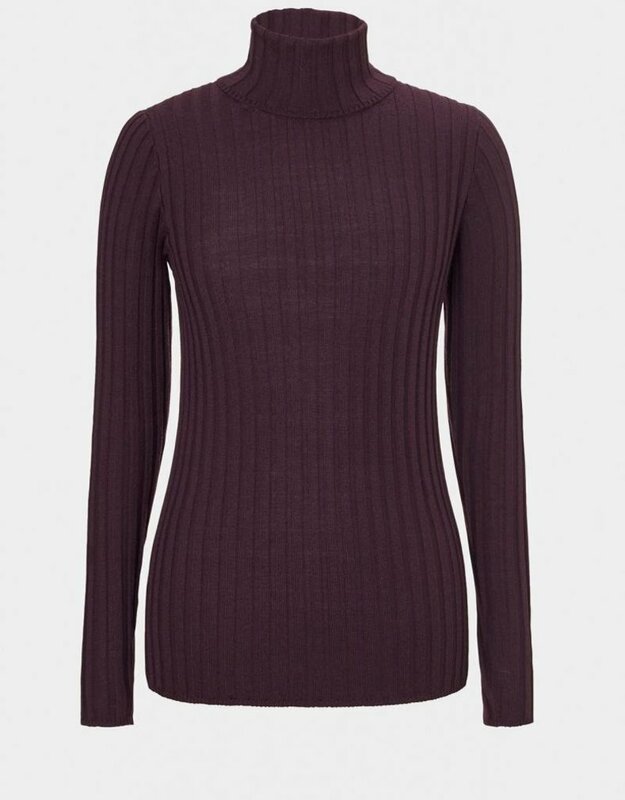 Using our signature wide flat rib stitch is flattering, light weight and great for layering. 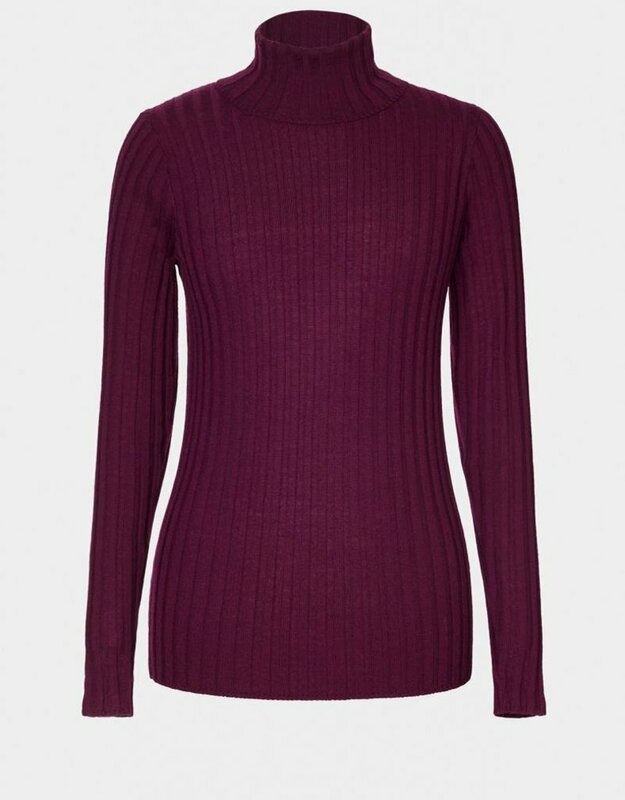 The Merino Wool Rib Polo Jumper is made from 100% pure, extra fine merino wool.